Argentine Tango is a transformative dance that can propel you to new depths of connection, heights of joy, and a deeply potent community experience anywhere in the world. But, it can be difficult to learn anything new, and tango is no exception. The truth is that without a supportive structure, most people quit tango within the first few weeks. 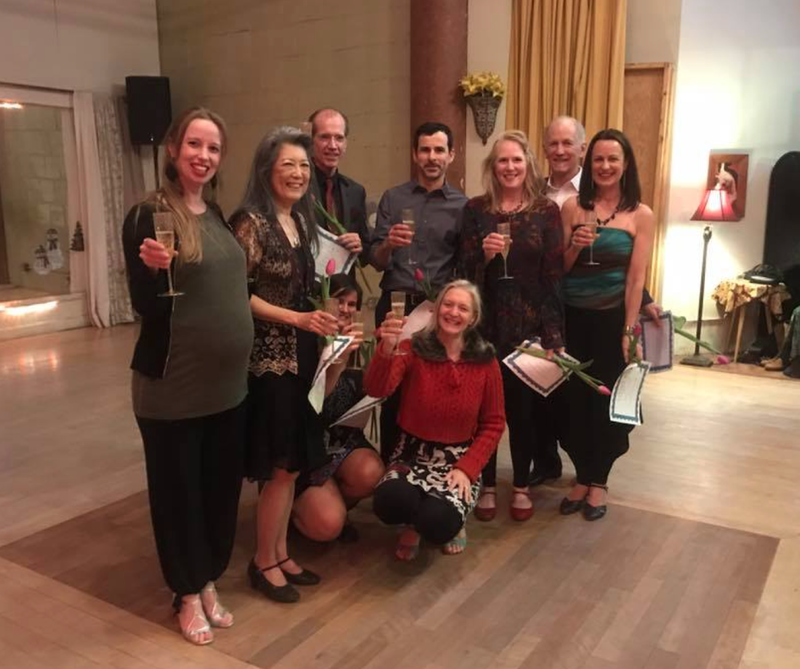 This vision of the Tango Challenge is that absolute beginners experience harmony with themselves, with others, and with the larger community as they learn to tango. Through the course we cultivate the relationships that enable each participant to become fully absorbed in the tango learning process. 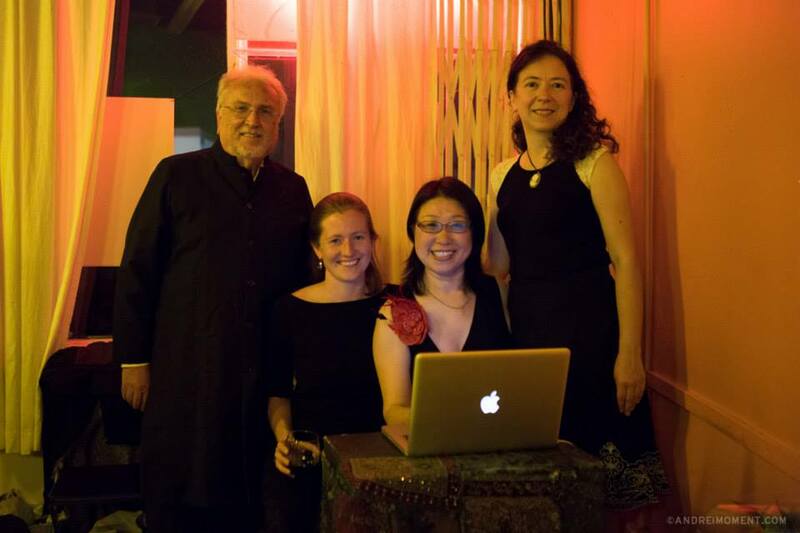 The program provides a container that supports local exploration of classes, lessons, and tango events. 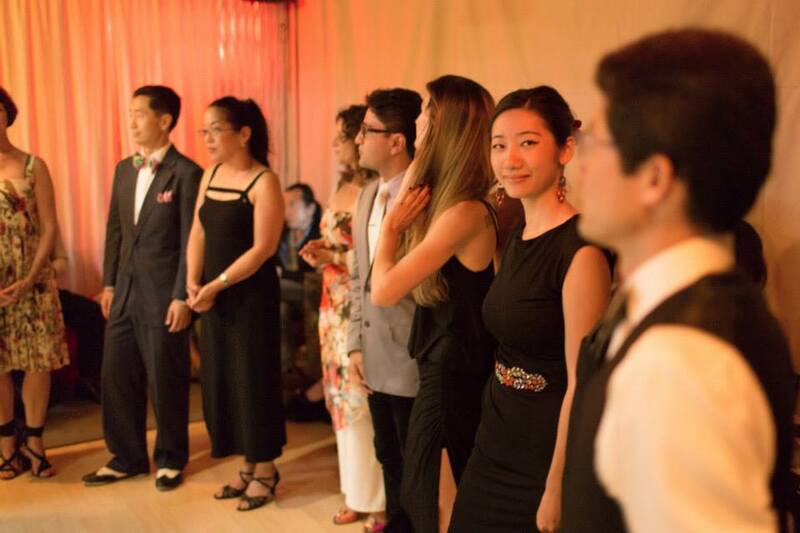 It does not replace local tango activities — it adds a supportive, complementary dimension. 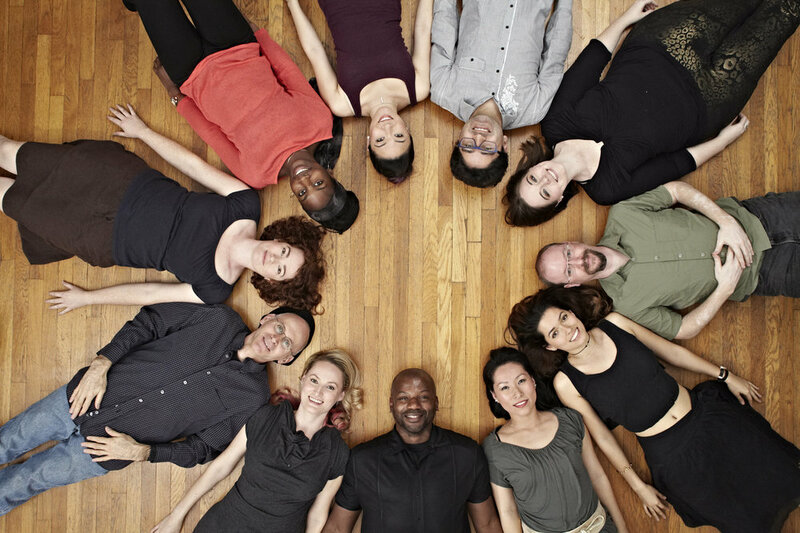 We work in collaboration with local tango teachers, organizers, and peer-mentor dancers all over the country. Able to connect with another dancer, with the music, and the space, to improvise a Tango in a public setting. Understanding of the basic techniques. Able to distinguish between kinds and styles of Tango. Able to synchronize movement to music, identify basic properties of Tango music, and distinguish between important orchestras and among the sub-genres of tango, milonga, and vals music by ear. Able to articulate what kind of Tango music you resonate most with personally. Track awareness of your inner state and evaluate its usefulness in supporting your Tango. Purposefully cultivate the personal qualities that support Tango dancing and practice, grounded in the traditional culture of Tango. Learn how to connect with yourself and with a partner. A cohort. You will be part of a cohort of people who are also learning tango and are here to support one another's individual journeys. A facilitator: Your cohort will be matched to an seasoned facilitator to provide context and share a wider, deeper perspective on tango and learning. A buddy: You will be paired with an experienced tango dancer from your local community who will practice with you a little each week and support your explorations. A recital: You will have the opportunity to perform with a partner from the community in a public recital. We will support you in the process of finding a partner comfortably. This program was originally called the Tango Challenge. Here are words from those who took this course! "The small group enabled us to develop a close, trusting bond in which we can share our challenges and how we were able to effectively deal with them as well as to celebrate each other's 'wins.' We were able to grow and evolve together and we became very close. The pairing with a more experienced tango 'buddy; and a graduation dance partner were also very beneficial. It made me realize that I can learn from every person I dance with and that there are many experienced dancers who are generous enough to coach and mentor others." —Dorothy D.
Life today can be disconnecting. Media can drive us deeper into separateness. Many of us are yearning for something. Join us as we work to rekindle the enchantment of the commons that once existed in the Golden Age of Tango. It's 1940, Buenos Aires. While world wars wage on the other side of the earth, neighbors gather to embrace one another. An epic intergenerational, interracial, interclass social movement emerged of unprecedented power and purity. Built on self-care and deep care of our partners, it enlivened of micro-local communities in ways that are still felt. And the music is unforgettable! Here in Mar Vista, Oxygen Tango and the Tango Hatchery have been working together to recreate the joy of gathering to share this dance. 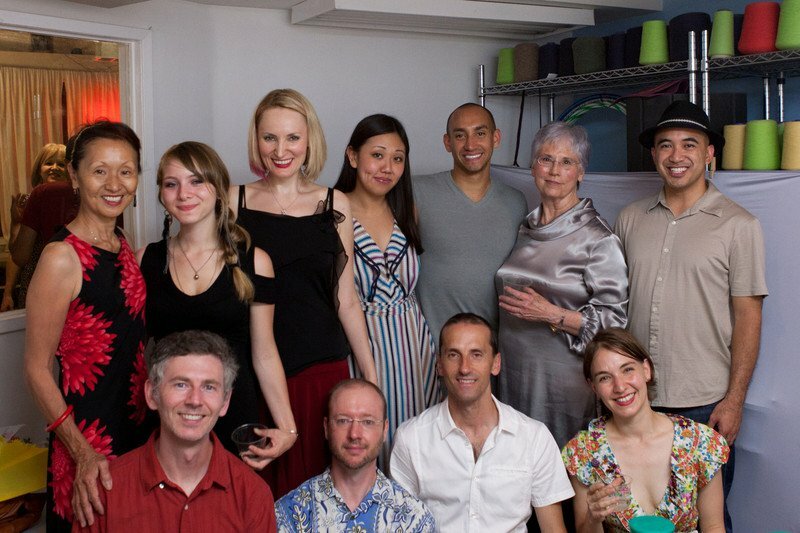 The Tango Challenge is our most beloved gateway into the joyful world of social, improvised Argentine Tango. It provides a rigorous curriculum, layers of expert and peer support, and milestones to guide your journey. There are only a few spaces left for this fall. Sign up today! Yes! I am ready for my challenge!